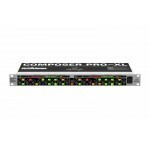 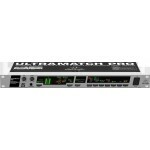 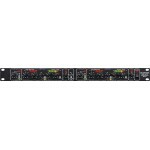 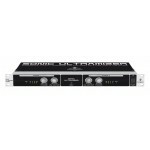 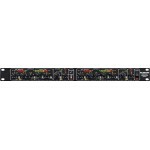 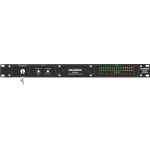 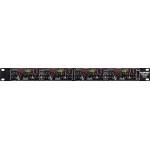 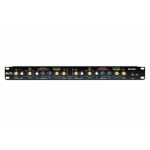 The SONIC ULTRAMIZER SU9920 stereo sound enhancement processor gives your music an added dimensi..
With the Behringer Ultramatch Pro SRC2496, you can transfer digital audio signals between devices wi.. 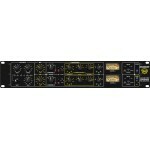 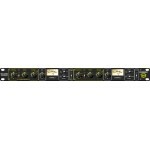 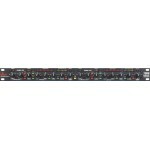 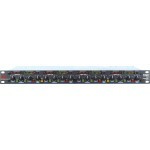 This 4-channel compressor/limiter is a workhorse 4 times over! 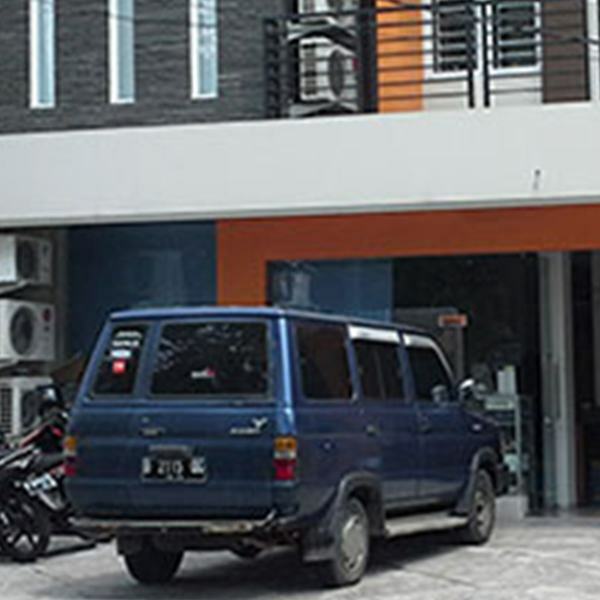 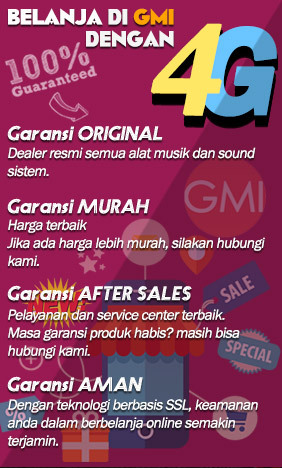 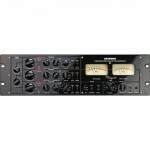 The Behringer MULTICOM PRO.. 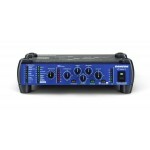 The Behringer MDX2600 Composer Pro-XL Compressor is surprisingly easy to use. 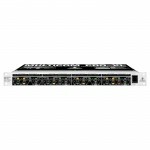 It has all the basic..